Knight Frank opened its first office in Hong Kong in 1972. Following the merger with Chesterton Petty in 2006, we have expanded our reach to Mainland China with wholly-owned offices in Beijing, Shanghai, Guangzhou and Macau. Significant dates in Knight Frank's history. 1896 - Knight Frank & Rutley is founded as a valuation and auction business in London. 1910 - Knight Frank moves its global headquarters to Hanover Square office. 1922 - Knight Frank sells Sir Winston Churchill’s house for him – and promptly sells him back a new one! 1983 - Knight Frank & Rutley joins with leading Hong Kong surveyor. Kan Fook Yee to form Knight Frank Kan and Baillieu. 2006 - Knight Frank Hong Kong merges with Chesterton Petty and begins expansion into Mainland China. 2008 - 98 years after arriving in Hanover Square times are changing – Knight Frank moves global headquarters to Baker Street, relocating more than 850 staff to an open plan 100,000 sq ft office. 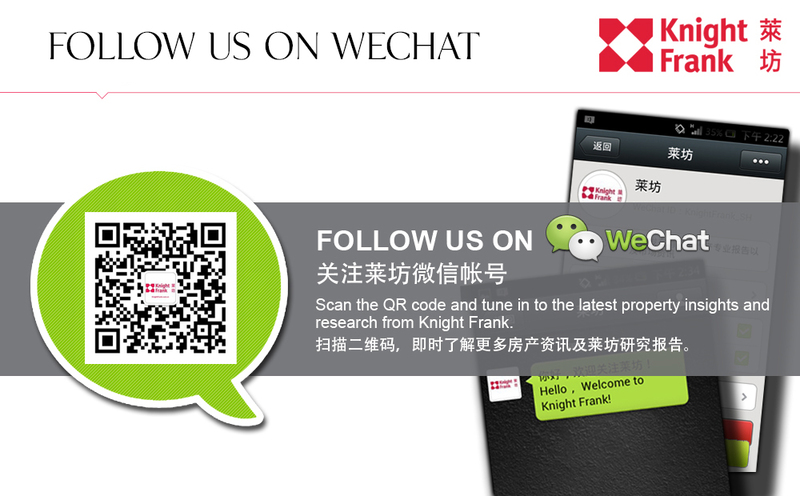 2014 - Knight Frank operates 335 offices in 52 countries on six continents, and employs more than 12,000 staff worldwide including affiliates. 2014 - Knight Frank partners with REPro International, one of the leading Taiwanese real estate brokerage and consulting firms founded in 1999, to form REPro Knight Frank in Taiwan.